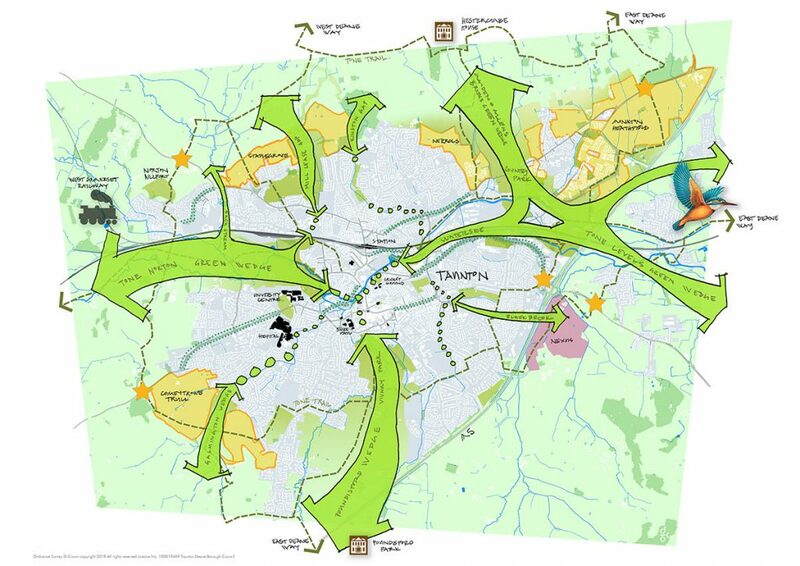 Providing strategic urban design and landscape advice for the development of the Garden Town vision for Taunton in Somerset. 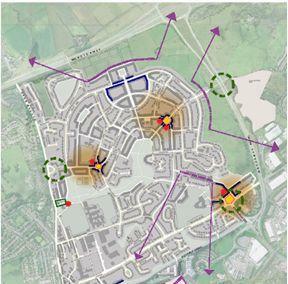 Working with Architecture Centre Devon & Cornwall CIC, we have developed a spatial strategy and some key directions for changing direction in planning and strategy terms in order to head towards a Garden Town. 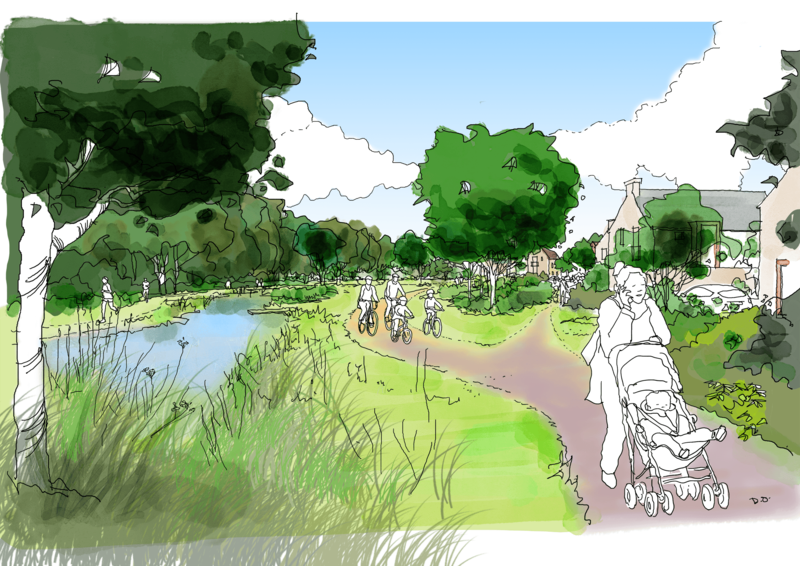 This has meant redefining plans in terms of garden Town objectives – with an emphasis on their overarching green strategy, cleaner and more comfortable streets for walking and cycling, smarter transport and growing greener town centre and neighbourhoods. The vision is the headline document that is helping define a way forward for an urban design framework and design guide for the town to help shape new development and public space projects. 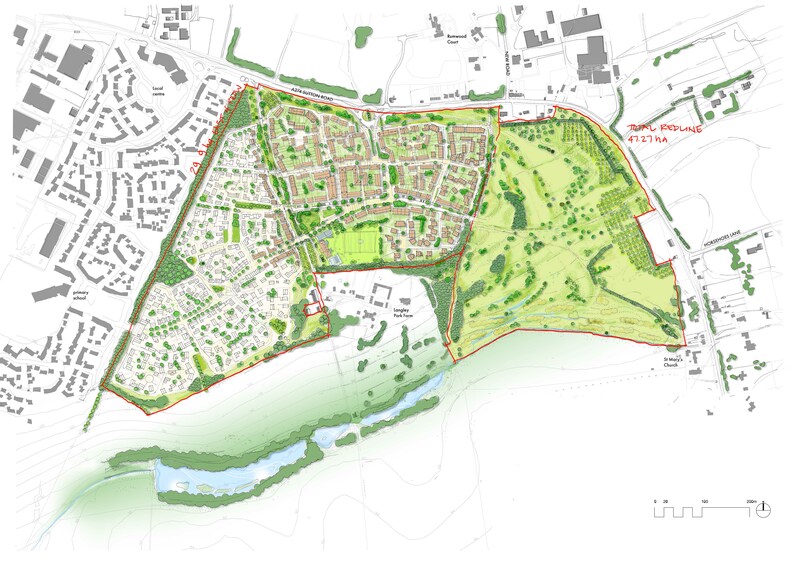 I was appointed as urban designer with Rummey Design to develop an outline masterplan for 3500 homes on 170 ha former WW2 airfield west of Cambridge to support a proposal for the site to be included in the local plan. 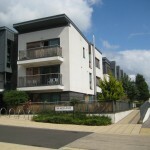 The project looked at a landscape-led development but was very much influenced by a strong neighbourhood development concept that used the landscape to frame parts of the new community, as well as to connect it onto its neighbouring settlements functionally. 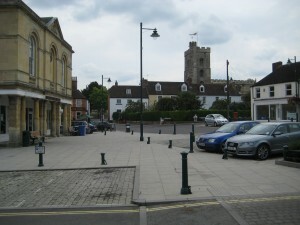 The village centre is anchored by a main square where the rapid bus transit from Cambridge will stop on its way to Cambourne. The historic runway forms a key structuring element linking into the square and framing views over the Bourn valley to the south. 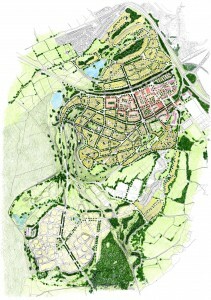 My work included detailed layout options, capacity studies, conceptual illustration etc. Masterplan with Rummey Design for Countryside Properties for 750 dwellings on the edge of Maidstone. 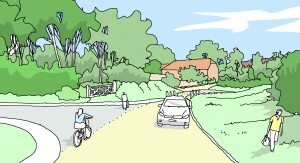 The design seeks to incorporate lessons from Kent villages by using street patterns and public space in traditional forms interpreted for C21 needs. Outline permission given in 2017. 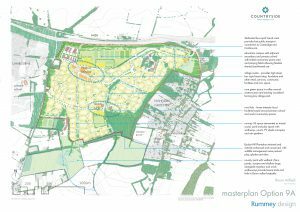 Collaborating with Rummey Design, I was invited to support the team to provide a Design Code for their masterplan of a 500 home extension to this large Wealden village. 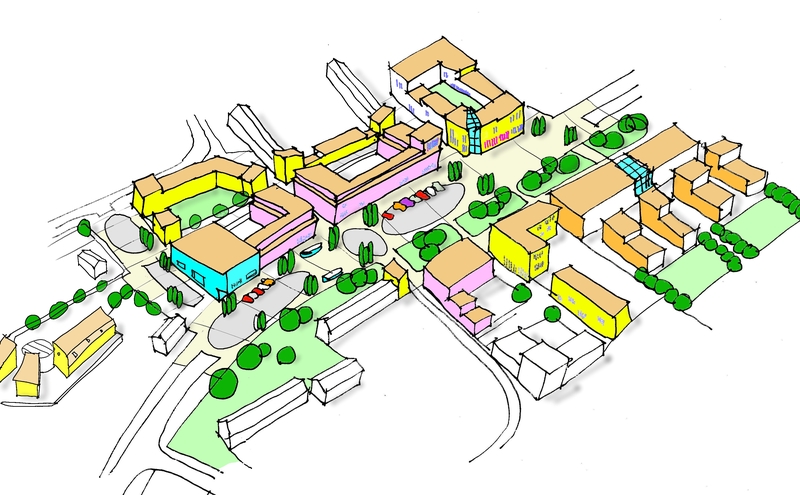 The code works as a design tool that explains the layers of village structure from block, to street to building, public realm and landscape typology. The code is to work as a regulating document that shows how different developers will meet the objective styles and types of homes in the various character areas of the development. 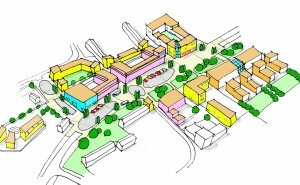 Access improvement proposals to support a planning application for a residential development of the former hospital site near Godalming, Surrey for the Housing and Communities Agency. 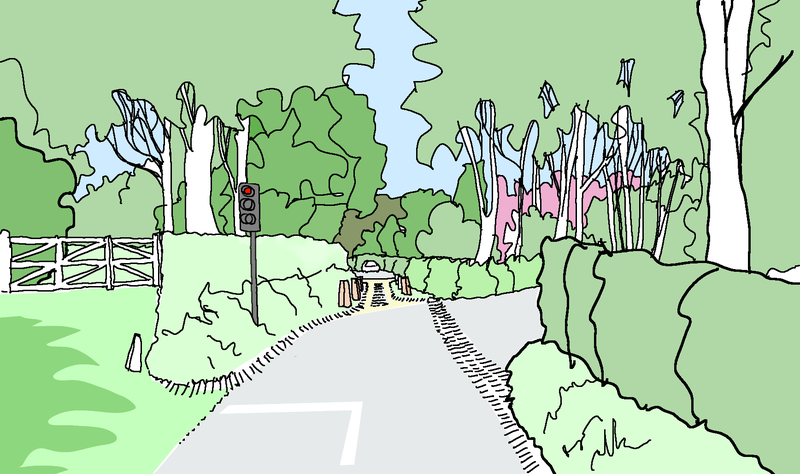 Working with Parsons Brinckerhoff to illustrate the proposed traffic and enhanced access ideas that will form part of the planning agreement. Preparing both schematic masterplan vision and landscape detail design for three sites around the local centre of this 1950s housing estate in East London. 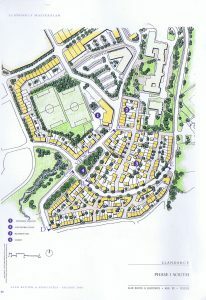 Working from the conceptual through to the detailed planning application and working with two architects Arc Design LLP and Andrew Cunningham Building Design, the project team developed ideas and shaped them into the planned mixed housing, community (with potential for retail addition) development that formed the final application. Security, robustness as well as a fresh and crisp approach to design of the public and communal spaces was used to provide a new look for the development. 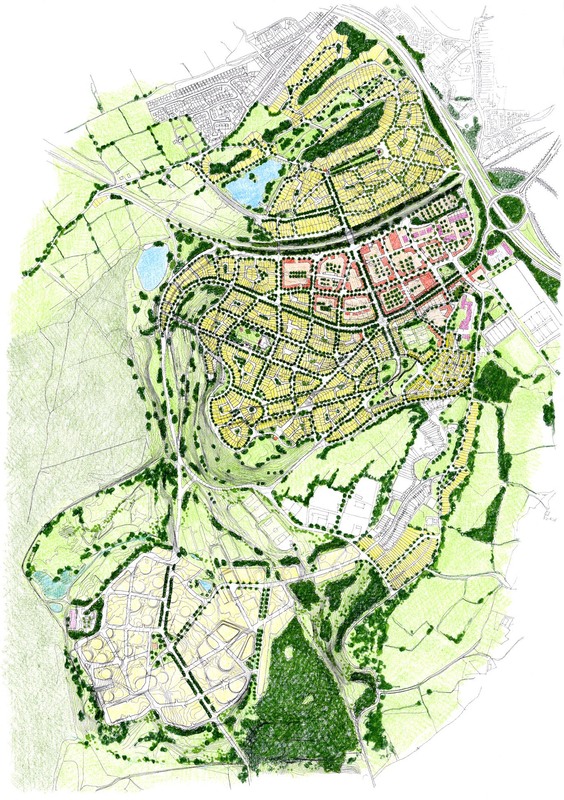 Cornwall Development Company commissioned designers HLM Architects working with David Orr Consulting to design a business cluster environment that would attract the aero industry and create a high quality employment and innovation centre for the region. 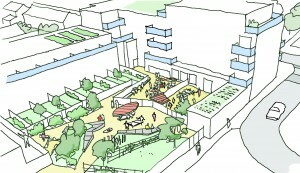 The designs include developing options for layouts in consultation with stakeholders and the local community and producing urban design codes for street form and landscape, public space and development parcels, buildings and communal spaces that will help steer future developer input through the LDO consent. 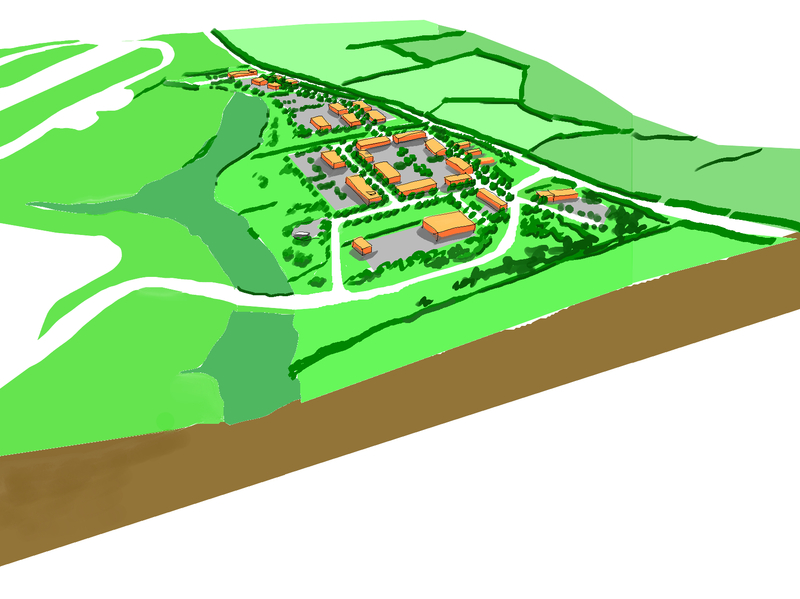 The aim is to not only provide the character expected of a high end business environment but also provide a settlement character that suits the unique Cornish identity and landscape. 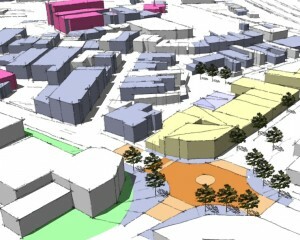 A study into the potential urban design parameters for a new development on Torquay harbour-side in Devon. 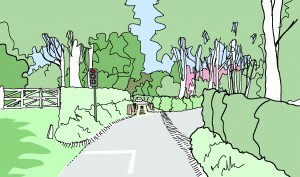 I was asked by local architects Kay Elliott to support their design team in discussions with the council, English Heritage and their client over the design. 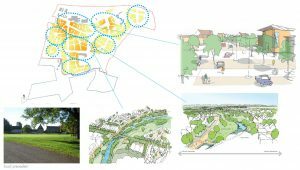 There was a need to formulate a robust and meaningful approach to the site development, one that will positively contribute to the local townscape and conservation area and adjacent listed winter gardens. All parties want the development to contribute to the restoration of the listed Pavilion, a Raj-inspired Edwardian hall and theatre whilst also providing a new residential and hotel development worthy of the prominent position. I was asked by Urban Practitioners (now part of Allies and Morrison) to provide public realm design support to their team for this project for Tower Hamlets in East London. 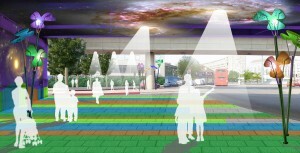 It is setting the strategy in place for re-inventing the way the public space works around Blackwall Station and the new developments that surround it or will surround it in future. The design process was a bit like knitting, in that it involved the layering and interweaving together of a whole range of objectives, desire lines and constraints, not least dealing with the primary roads that run through the neighbourhoods. 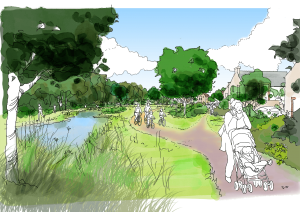 The strategy re-thought the alignment of the neighbourhood links and seeks to provide convenient walking routes between them, places that are not just convenient but are ones that sparkle and add delight. 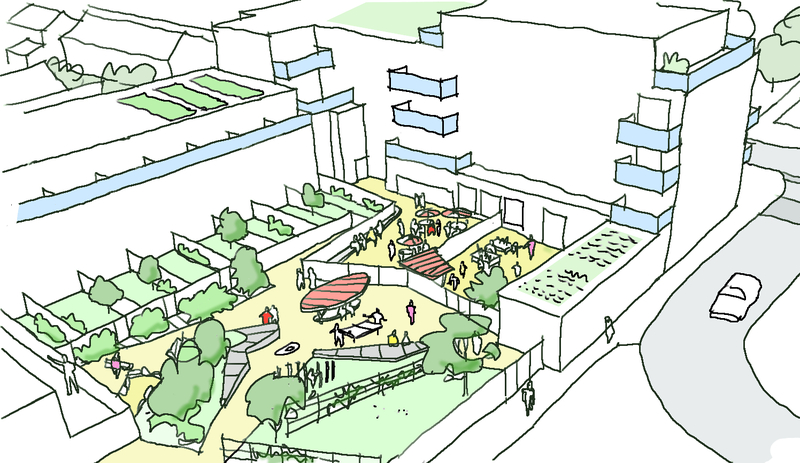 We are also influencing the future redevelopment pattern of what is now Robin Hood Gardens, a 1960s housing estate in order to create a more directly linked public space network. 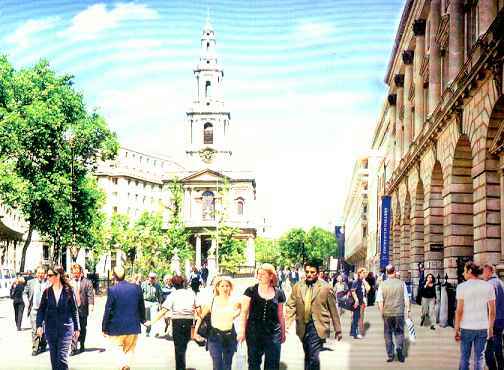 The initial projects we have identified and worked up are for an improved East India Dock Road (between Poplar DLR and Cotton Street), streetscape improvements to Poplar High Street local shopping parade and enhanced at grade pedestrian crossings to the Aspen Way roundabout. 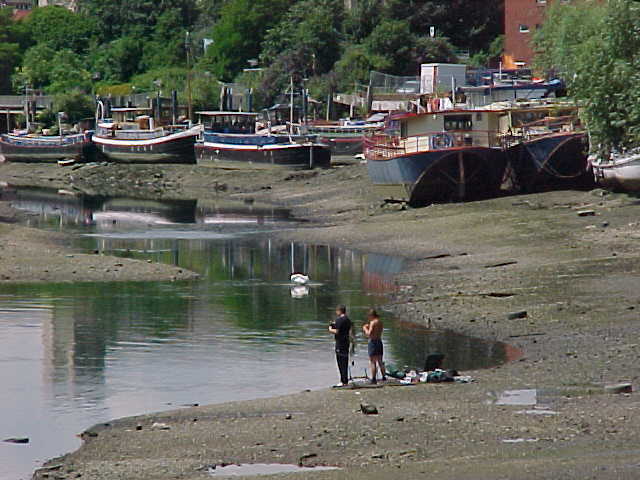 I was CABE Enabler with South Hams District Council in South Devon to develop their ‘masterplanning template’, a guide for communities, developers and others to the essential processes and principles of development in villages and market towns in the district. The document focuses on being accessible to all readers, and emphasises the need for collaborative design at all stages of masterplanning. 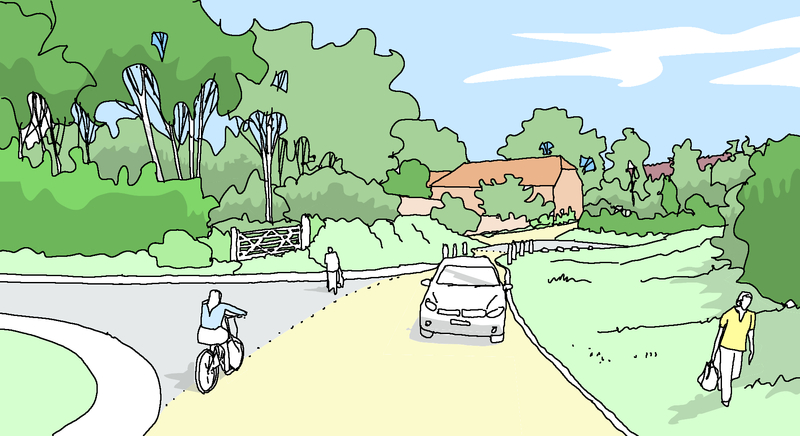 It was developed in close consultation with an Advisory Panel of local interest groups and was tested with in a wider consultation workshop with Parish and Town Council members and other community groups and developers. 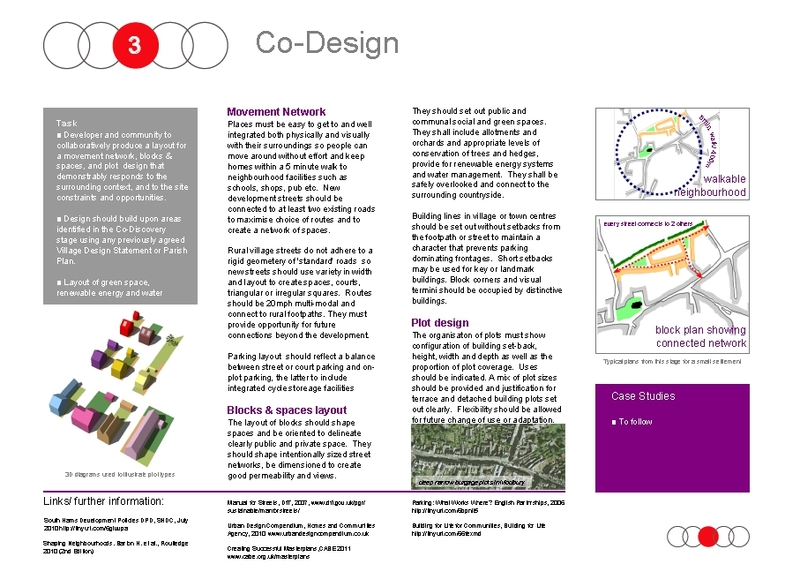 The document appropriately uses the language of Co-Design developed by the Design Council with whom CABE has now merged. 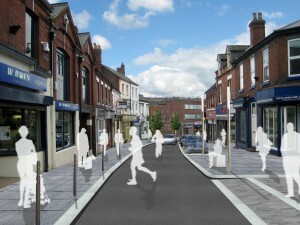 Preparation of a community-led urban design vision and framework to steer the regeneration and public realm upgrading of this small town, a part of Telford. 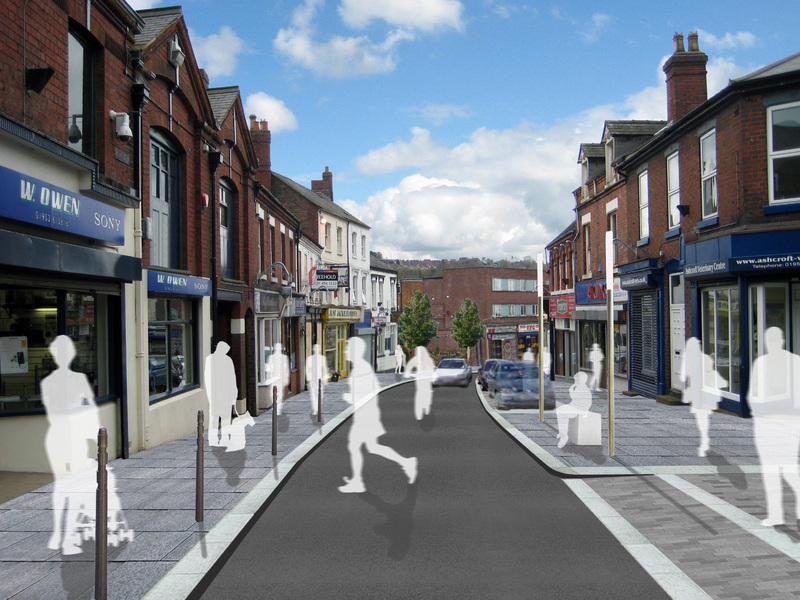 The strategy, developed with the community of residents, shopkeepers and local members, included movement, public space and development blocks and plots design proposals in a comprehensive action plan. Providing Building for Life assessment seminars for CABE. 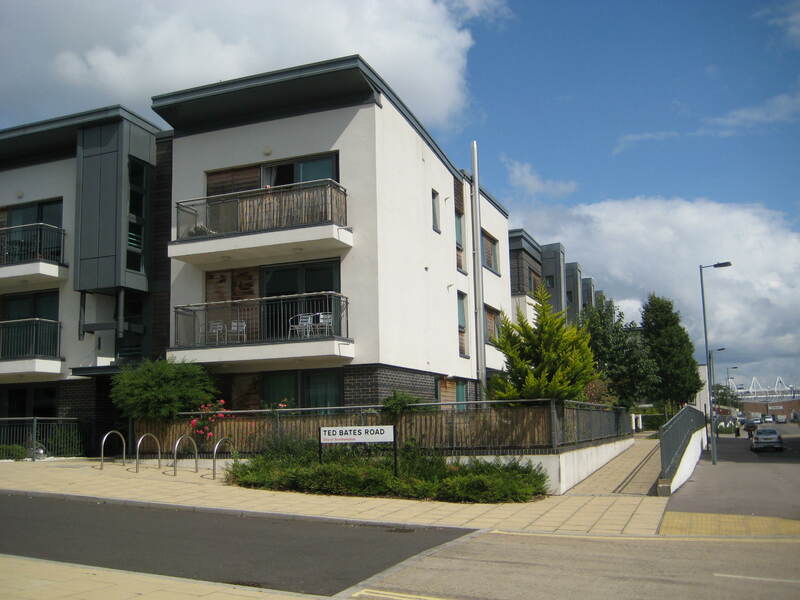 Advising local authority embedded assessors and Planning Advisory Service on how to use the BfL system for assessing housing quality to show in LPA Annual Monitoring Reports. 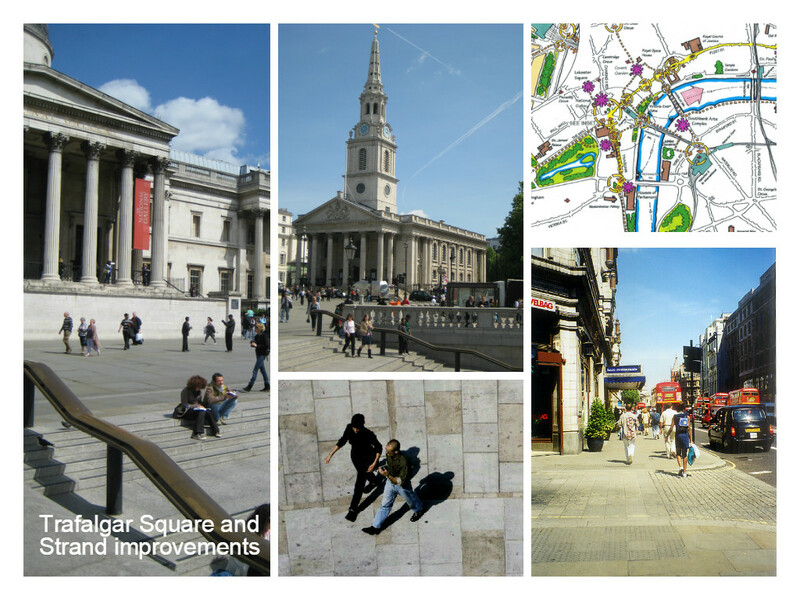 Assisting Matrix Partnership with advice on materials, specification and layout of street enhancement design codes and guidance. 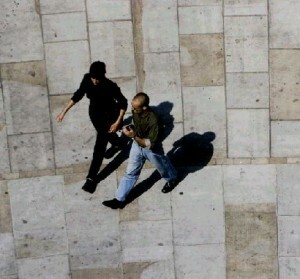 See Matrix project page. Providing Design Enabling for Creating Excellence. Setting out the preliminary landscape constituents for consideration by members, officer and stakeholders at strategic level prior to masterplanning. 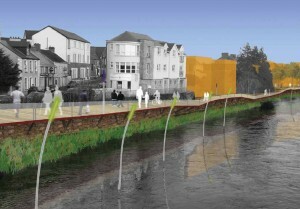 Concept plans for an EU Peace III funding bid to regenerate spaces around the River Foyle in Ireland by providing enhanced linkages between cross border communities. 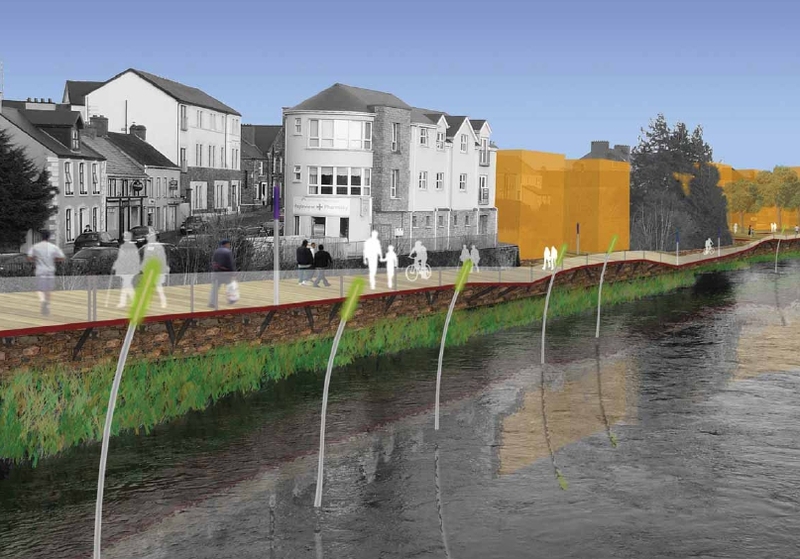 Strategy to provide strong pedestrian links through a new allocation of previously edge landscape into an identifiable park with riverside walks and a new footbridge to create a walking circuit and access to Lifford town and cinema. Developed design concepts and scheme design proposals for a new market space in the centre of this historic Wiltshire town. 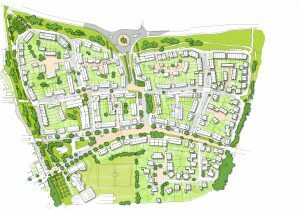 Masterplan for the regeneration of this 3000 home post war hillside estate with new streets, civic spaces, housing and revitalised green spaces. 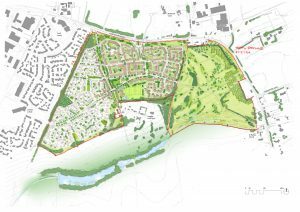 Masterplan for a new urban 3,500 home mixed use village community built on a steep terraced hillside, the site of a former oil refinery. 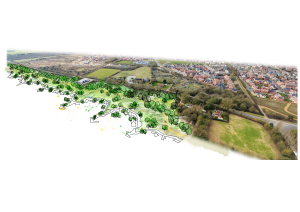 Working with The Prince’s Foundation, Neath Port Talbot Council and BP to develop a plan with coherent street and block patterns that would work with the topographical challenges of the steeply sloping site. 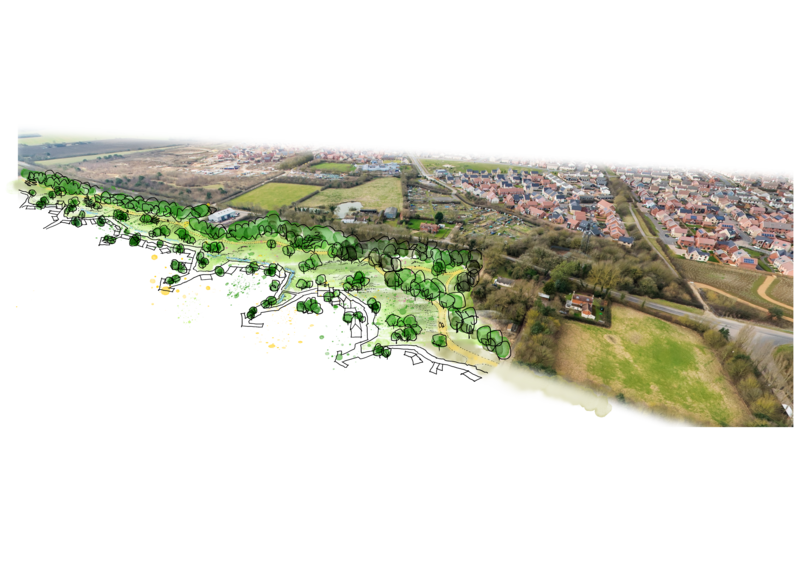 The plan draw inspiration from traditional hillside development patterns of South Wales and shapes the landscape restoration of the blighted industrial land to link green spaces with the adjoining wetlands designated as Special Area for Conservation. One of the seminal studies identifying the regulatory, cultural and procedural problems and obstructions to being able to design and build good streets. 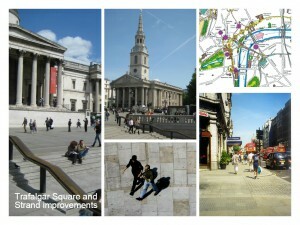 Working with the World Squares team on the scheme design for the re-engineering of this World Heritage Site space at the heart of London. 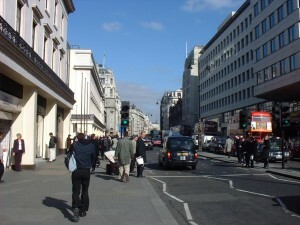 Project designer for the re-design of this main historic street — one of the first High Street designs to put the pedestrian first. Including site contract administration. 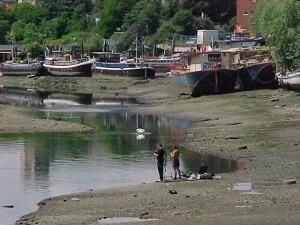 Landscape architect and project manager for a metropolitan planning strategy for this ‘blue belt’ – the Thames, its banks, its riparian and built environment through west London.